Within the next two years we will see at least 14 new companies entering the ever-expanding cruise industry. 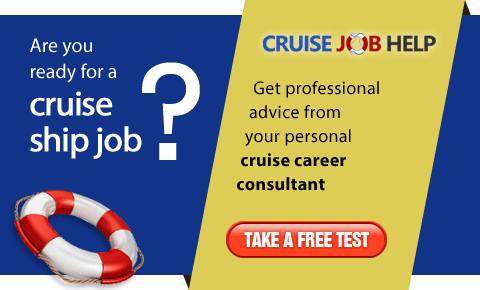 There has never been a better time to search for your dream job on board! Many new companies are planning to enter the cruise industry over the next 24 months, ranging from billion-dollar vessels entering the mainstream market, to smaller ultra-luxury ships, and even retirement homes at sea! Zen Cruises – targeting the Indian market, its first cruise sails from Mumbai in April 2019. Mystic Cruises – launching its first ocean vessel in spring 2019 (having built up a successful river operation). Virgin Voyages – offering 4- or 5-night cruises from Miami in early 2020 and planning to build four 2,770 guest ships, the first being ‘The Scarlet Lady’ for adults only. Scenic – the world’s first discovery yacht is edging closer to completion. Ritz-Carlton – offering high end luxury cruises with the first 298 passenger ship due to set sail in early 2020. Cruise Retirement – offering retirement lifestyle at sea from 2020. Grupo Vidanta – the Mexican luxury hotel operator is set to launch its first cruise ship for the Mexican market. Pampa Cruises – offering cruises to South America throughout the year. Blue World Voyages – appealing to the health and fitness market with dedicated active lifestyle cruises [link to other article]. CTS – a major new entrant into the Chinese market launching later this year. Havila – currently building four ships to launch in 2021 for the Norwegian coastal towns. Scylla – the Swiss company plans to charter a new expedition vessel on a seasonal basis from May 2021. 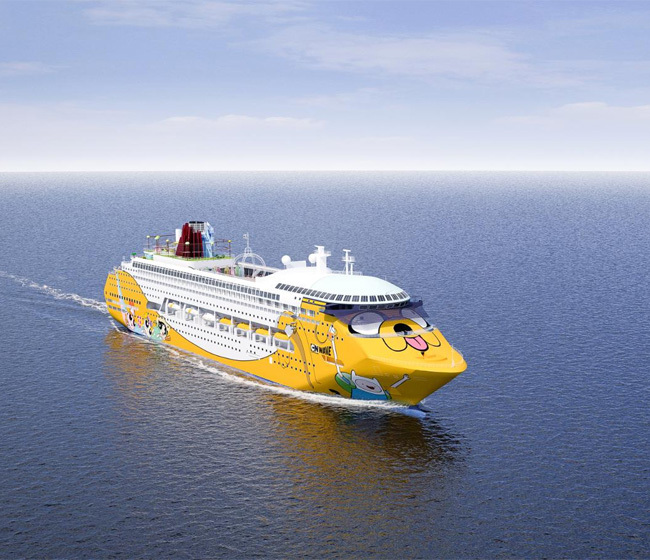 Cartoon Network Wave – aimed at families with children, this cartoon-themed cruise ship will operate out of Singapore (date still to be announced). 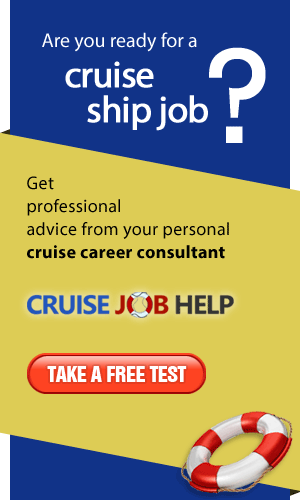 Or come to one of many cruise job fairs which are taking place across the UK, Europe and North America. Research shows that you are ten times more likely to be successful if you meet the recruiters face-to-face.